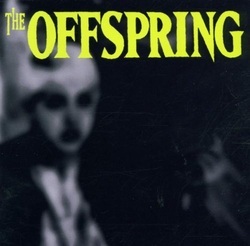 Songs, broadcasts, podcasts, and other audio recordings with references to the Hartford Circus Fire. 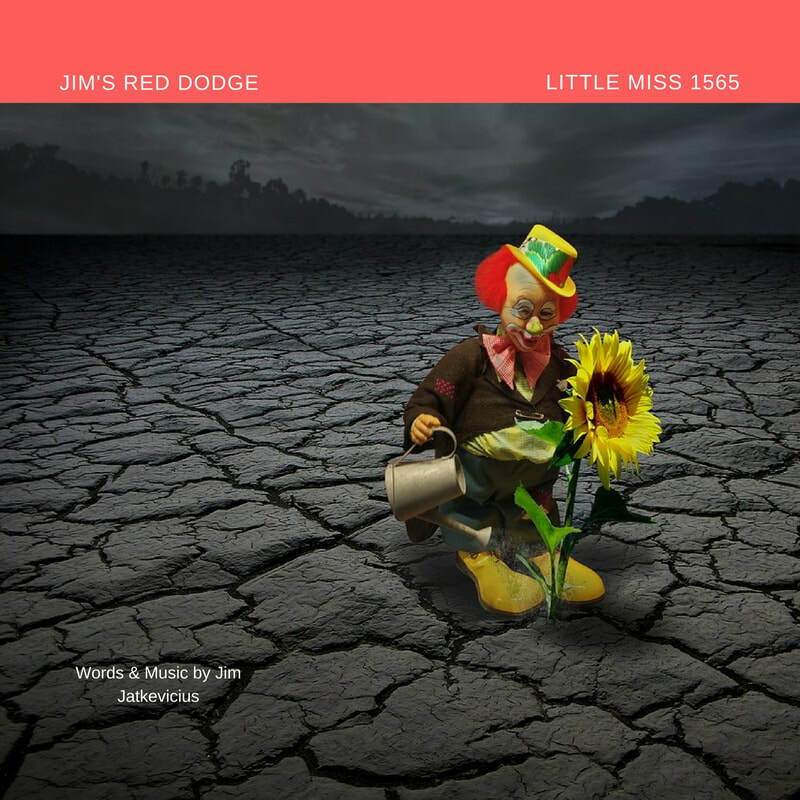 ~ Little Miss 1565, tribute song by Jim's Red Dodge. Jim Jatkevicius wrote and recorded this song about the Hartford circus fire and the Little Miss 1565 story after discussing the fire with his mom, who was a student nurse at Saint Francis Hospital in Hartford when the circus big top burned to the ground in 1944. 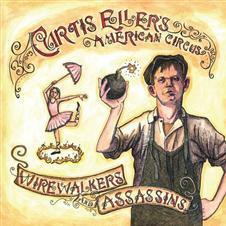 ~ Hartford Circus Fire, 1944 from the Wirewalkers & Assassins album by Curtis Eller's American Circus. 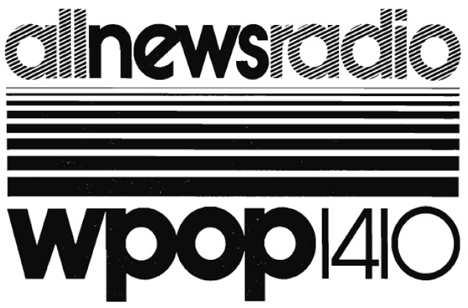 ~ Somebody Yelled 'Fire' - 1984 radio program, aired on WPOP (we're looking for a copy of this). ~ Jennifer Lost the War, performed by The Offspring, from the album The Offspring. 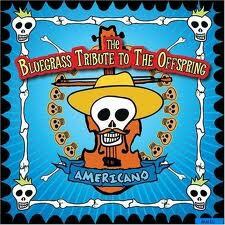 ~ Jennifer Lost the War, by Pickin' On Series from the album Americano: the Bluegrass Tribute to The Offspring. ~ The Hartford Circus Fire: An Audio Recollection - original program broadcast on radio station WWUH on the 60th anniversary of the fire, July 6th, 2004. Includes WTIC radio broadcast excerpts from the day of the fire in 1944, extensive discussion with author Don Massey, interviews with survivors Tom Manning and Raymond Boudreau, and a recollection by J. William Burns. WWUH usually repeats this annually around the anniversary of the fire. 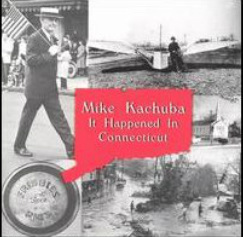 ~ The Day The Circus Came To Town, performed by Mike Kachuba from the album It Happened in Connecticut. 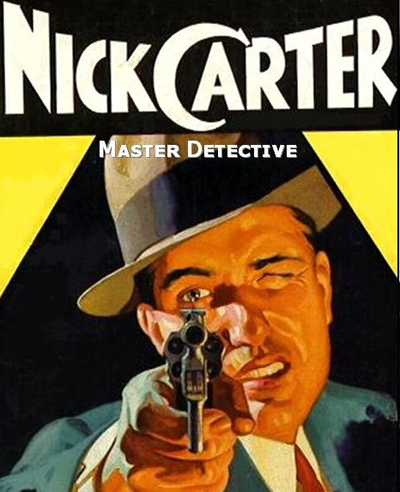 ~ Nick Carter, Master Detective radio program #702 The Case Of The Circus Fire, 04/24/55. 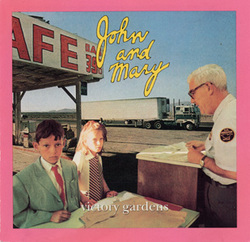 ~ July 6th, from the Victory Gardens album by John & Mary. ~ Remembering the Horror and Heroes of a Circus Fire - NPR program produced for Morning Edition by Michael Garofalo. 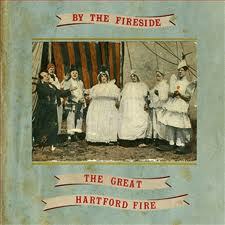 ~ The Great Hartford Fire album, by By the Fireside. 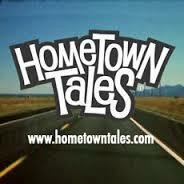 ~ Hometown Tales podcast - episode #288 - Tales of Connecticut with a short discussion about the circus fire and Little Miss 1565. ~ HFDRadio.com has some clips of the original WTIC radio coverage of the Circus Fire. ~ The Poet's Weave program by Romayne Rubinas Dorsey has an audio file of Gabrielle Calvocoressi reading from her poem "Circus Fire, 1944" following a brief interview. RECORDING SOUGHT: As referenced in The Hartford Courant, July 14, 1944: Governor Baldwin will make a special broadcast over Station WTIC Saturday, July 15, 1944 at 1:30 pm to give a review of the circus fire disaster and subsequent events connected with it.